Baby is on the way and the pregnancy glow is a real thing. Those are the two real facts about this maternity session that I photographed a few weeks back at the Tilden Park. It was a perfect evening with the sweetest couple. They are about to become first time parents and they could not be more excited. I also loved meeting their new dog Rusty who they adopted just a few weeks prior. 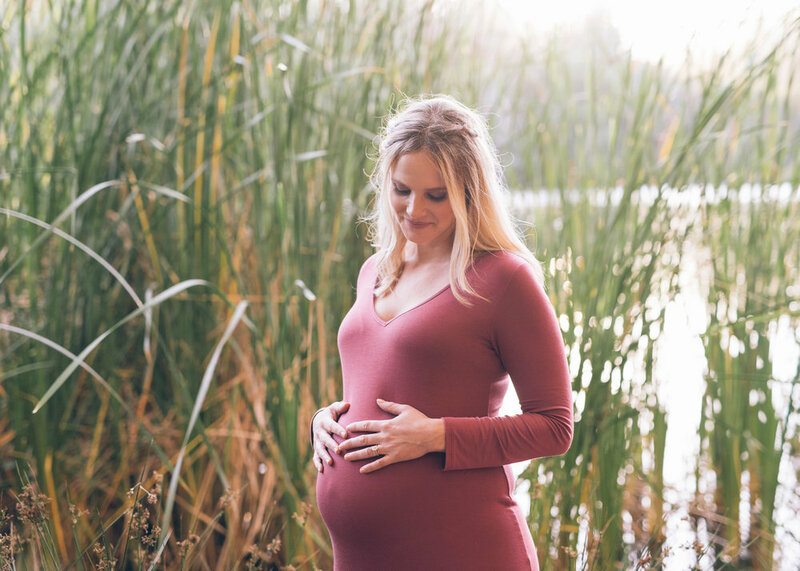 The time is almost here for Jamie and Matt to enter the joy's of parenthood and for this maternity photoshoot they picked one of their most favorite locations in Bay Area (Lake Anza, Tilden Park). As the sun was going down we weaved carefully around the lake discovering together it's beautiful pockets that made a stunning backdrop for our images. Choosing my favorites was not an easy task. Enjoy!!! I am so glad to have had the opportunity to meet Asami and Kento, expectant couple from Japan. They moved to Chicago in order for Kento to attend the Kellog School of Management and found out they are expecting, a boy. How wonderful! In order to capture this special occasion, we decided to do a golden hour beach maternity session. For this session we chose the Lighthouse beach in Evanston which is adjacent to Northwestern University. This location is one of the most beautiful I had a chance to photograph at. The tall grass poking through the grass, beautiful sunset light coming through the lush green trees and the calmness of lake made this a perfect area to celebrate through images of what is to come very soon. I was honored to photograph this sweet couple and I am so excited for their new arrival. Enjoy!